It was the Girl Scouts annual mother/daughter tea and this year all of us girls would attend. These two were such the little ladies there. They love hot tea at home but hot apple cider won out on this day. It was a simple outing with such beautiful little girls running around surrounded by women of different generations. Looking forward to a weekend filled with big moments as well as simple pleasures! Hoping your Friday is filled with happiness. 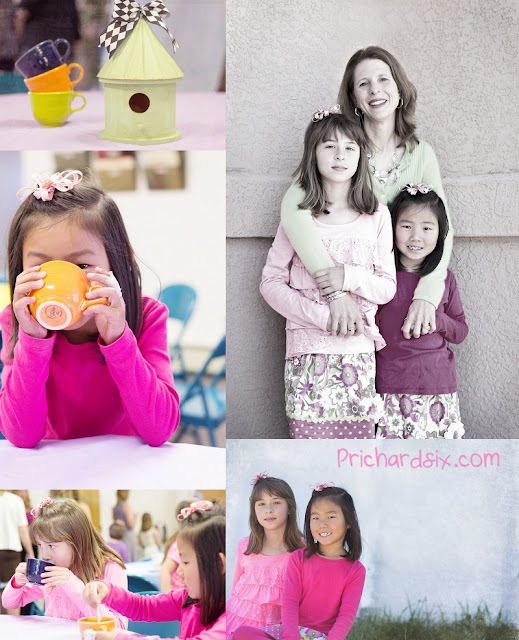 Hop over to Lisa's blog to see beautiful stories and photos!